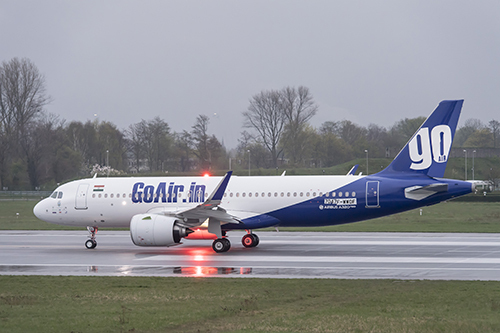 Mumbai: GoAir, India’s fastest growing airline, has once again recorded the best On-Time Performance (OTP) at 86.3% as per the latest report of February month released by the Director General of Civil Aviation (DGCA). This is the 6th consecutive month where DGCA has ranked GoAir on top of the OTP chart.
. . . End . . .